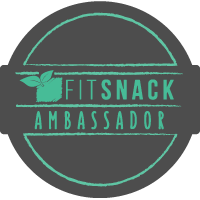 Welcome to the Fit Snack Press Page! 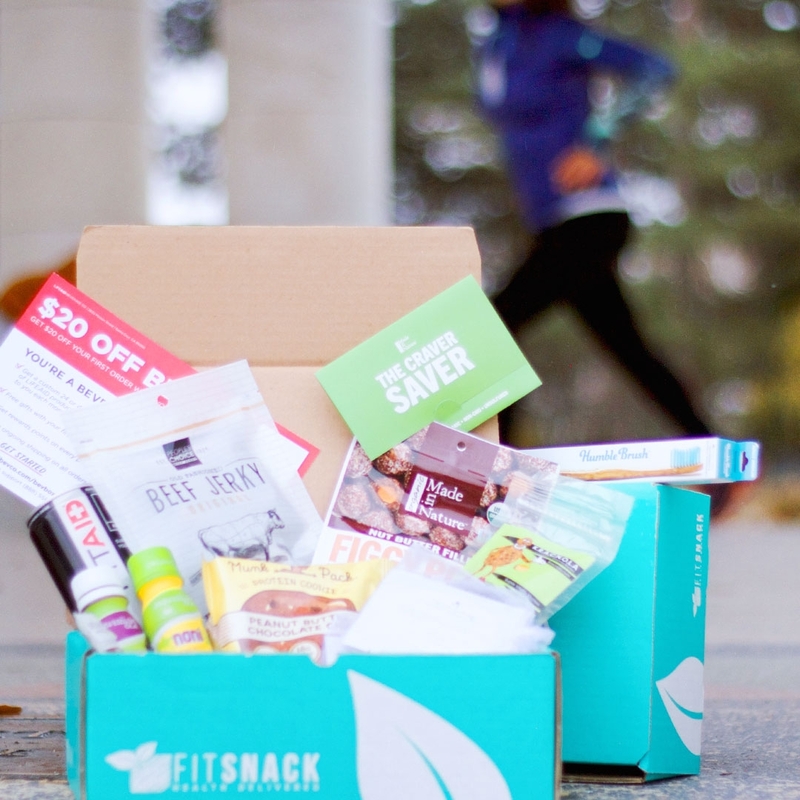 Fit Snack is a curated monthly subscription box full of high protein, paleo-friendly, non-GMO, sustainable foods. 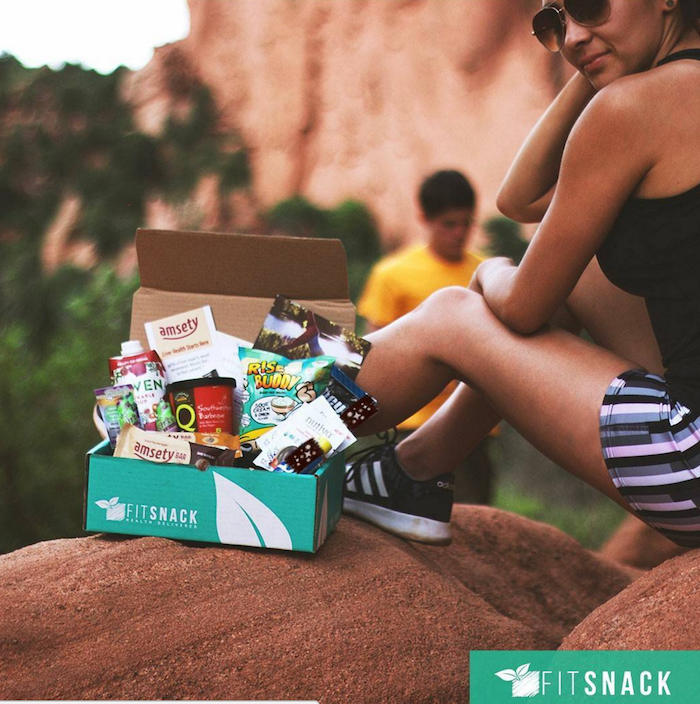 Unlike other subscription boxes, Fit Snack’s team searches for the most delicious, wholesome foods from regional companies to give subscribers full-size, specialized snacks to fuel a healthy life! 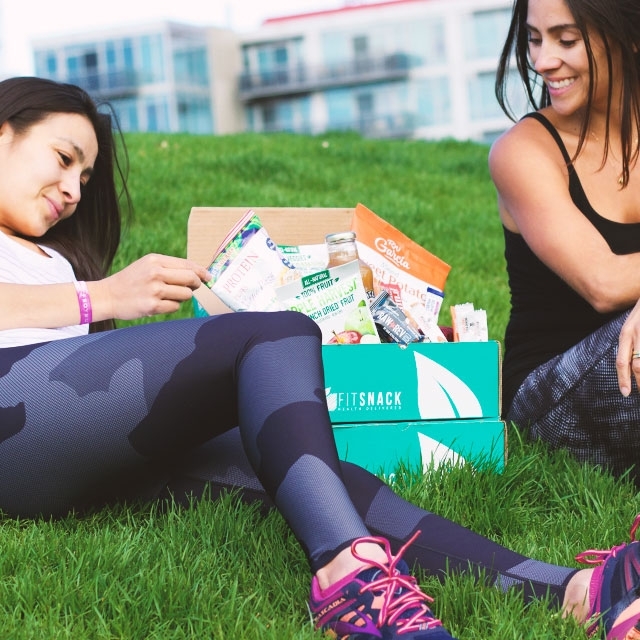 With your box, you get 2, 1 hour DJ made Workout Mixes. 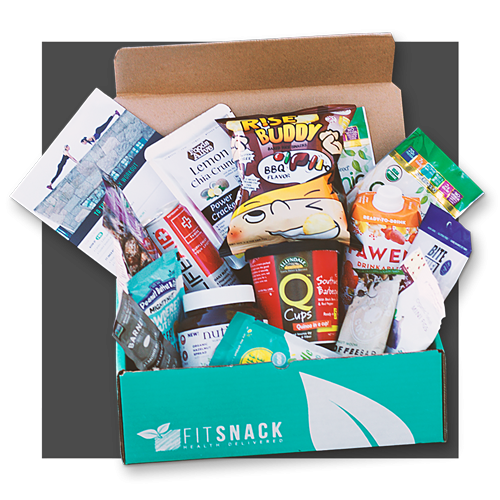 Every box comes with a monthly weight free workout and discounts for products in the box. 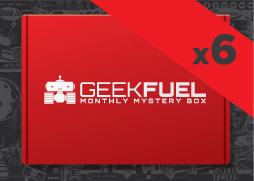 Spread the word with images and banners for your site! 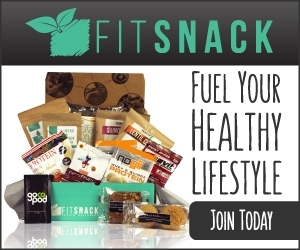 Order your sample box today! 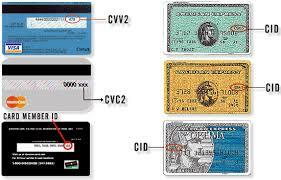 Post and submit review monthly to keep discounted plan!